Working Together to Make a Difference. Harris Careers (Federation) are a successful, highly collaborative and enterprising Academy group with a variety of career opportunities on offer. 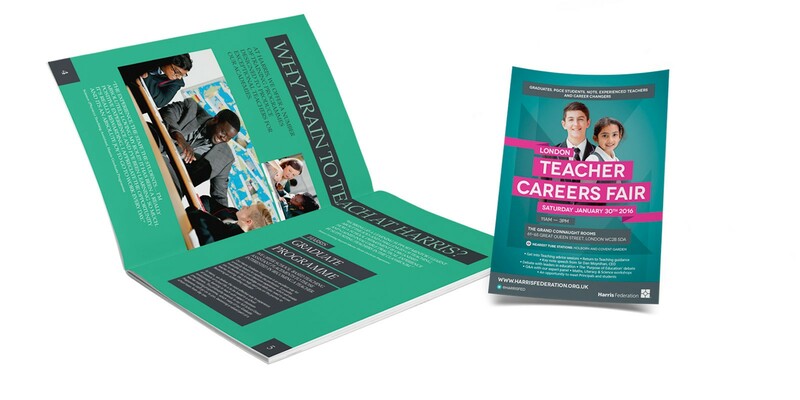 Whether you are an experienced Teacher, Newly Qualified, part of a Support or Senior Leadership team, or thinking of a career in teaching, Harris Careers welcome your application. They are always looking for those talented individuals who want to make a difference.